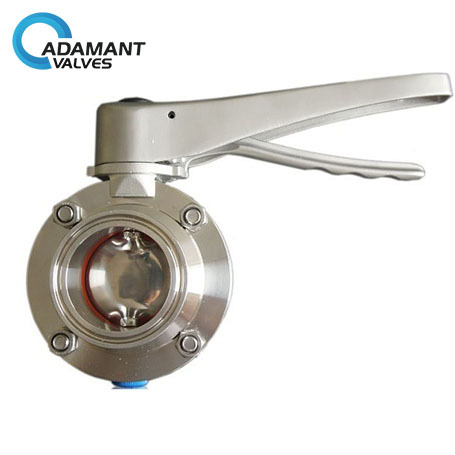 AV-1MC-SL series is a manual type sanitary butterfly valve with tri-clamp / tri-clamp ends, which is widely used in process piping systems for isolation and control. 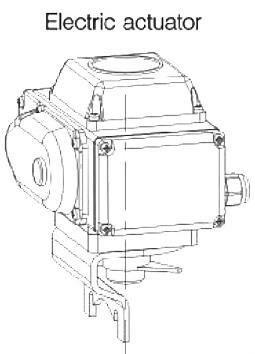 AV-1MC-SL butterfly valve operates manually by SS Lever Handle. 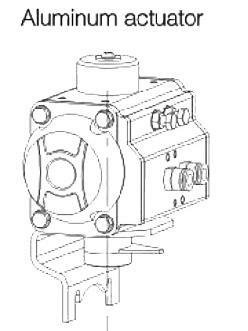 End connections: tri-clamp / tri-clamp.